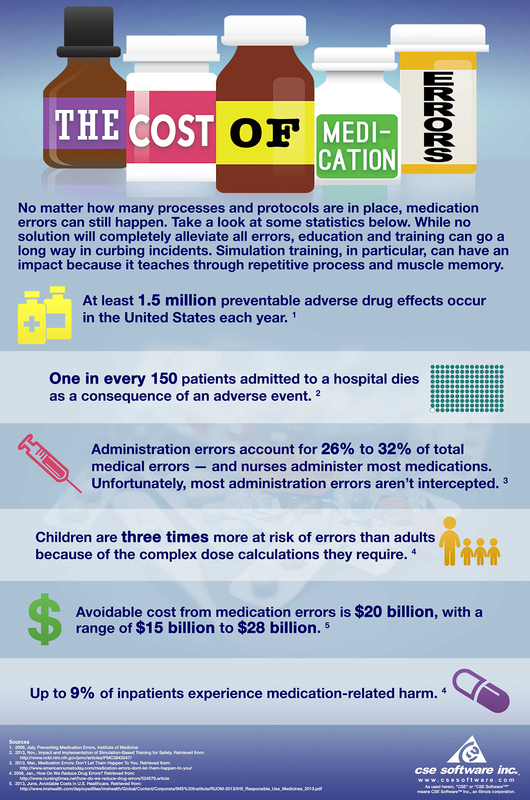 The Cost of Medication Errors – CSE Software Inc.
Healthcare organizations can educate nurses and other professionals to reduce medication errors through effective training. CSE can also develop custom apps on any healthcare topic. 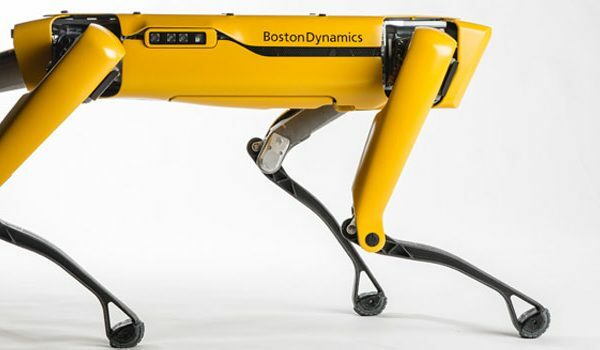 To get the conversations started, contact us at info@csesoftware.com. 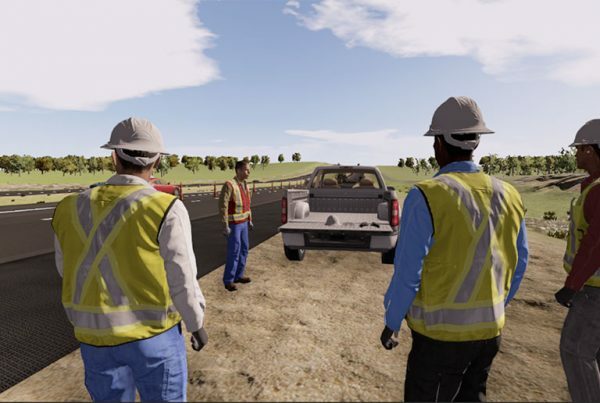 Next PostCSE Software's simulation development is in the news!